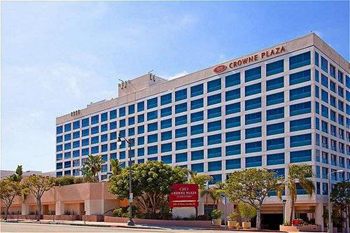 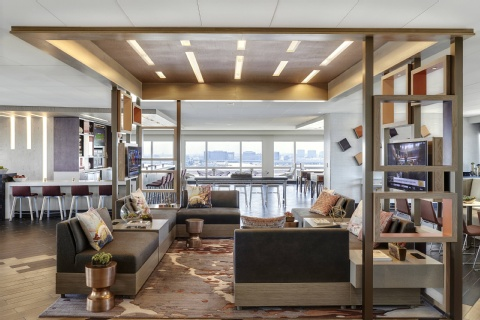 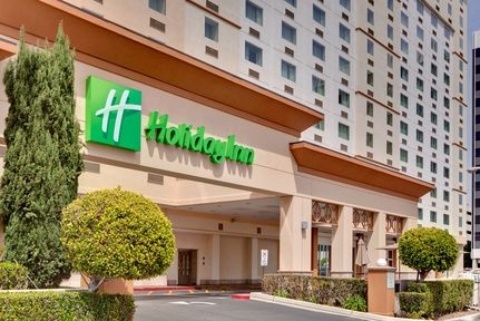 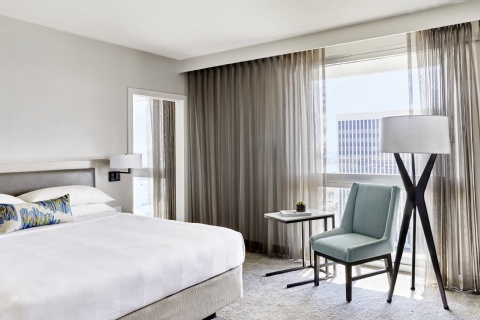 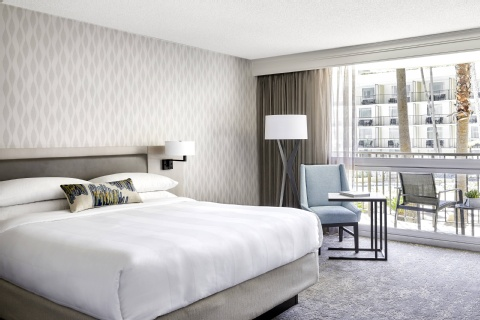 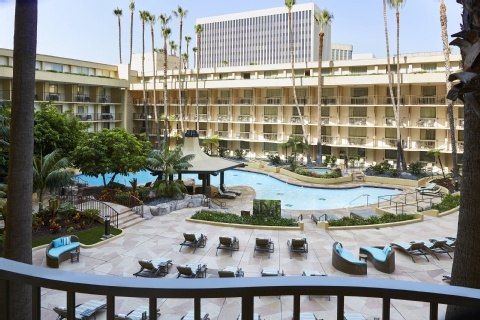 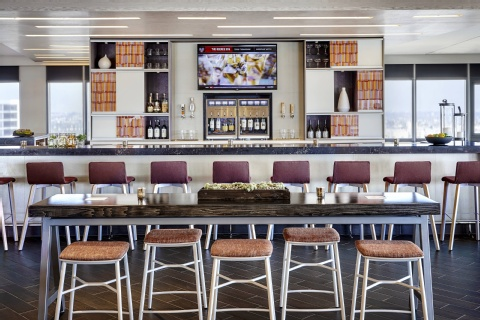 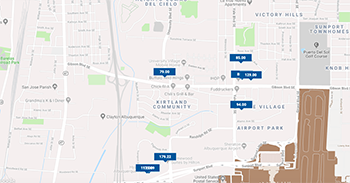 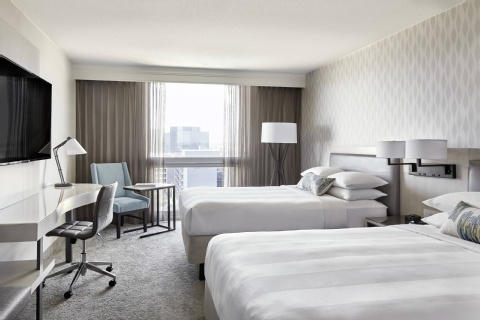 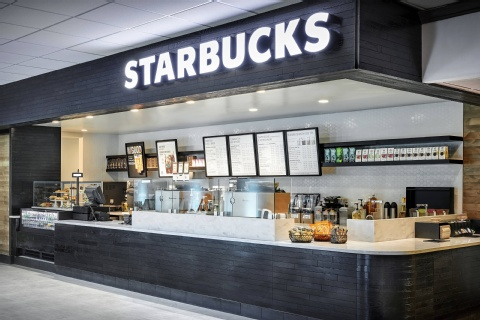 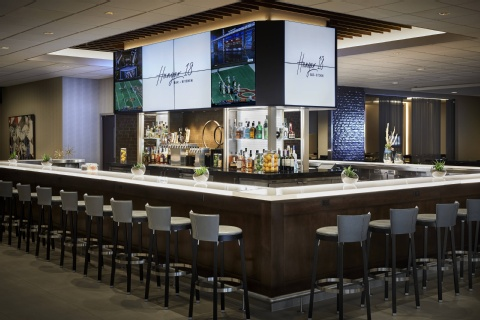 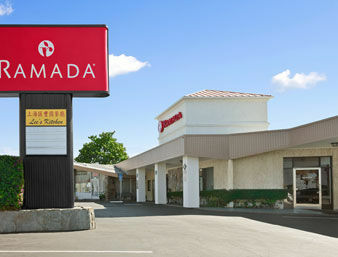 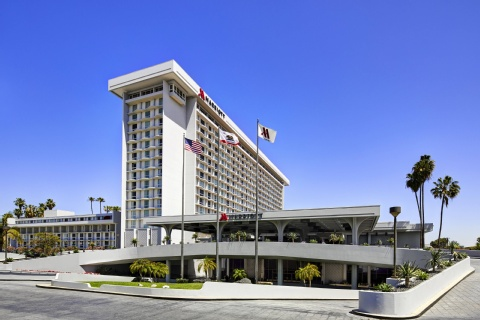 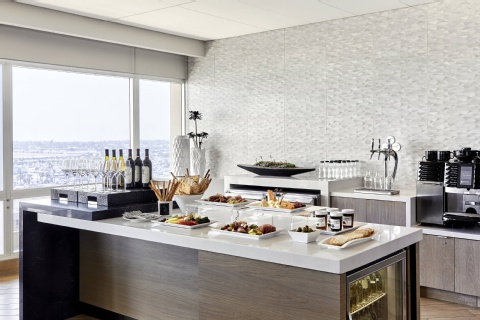 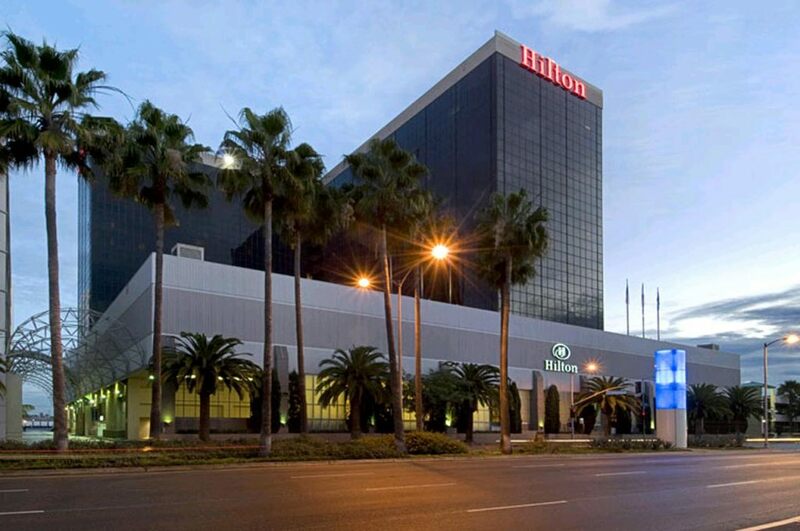 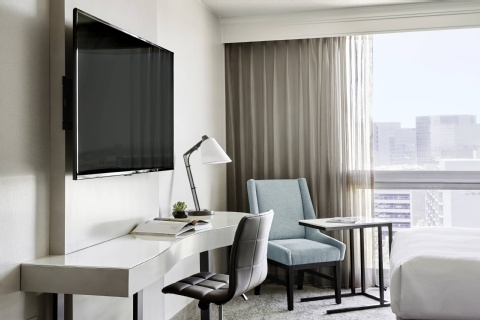 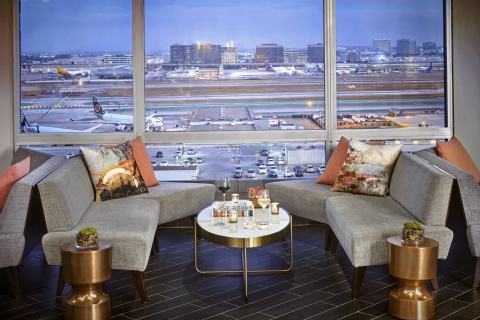 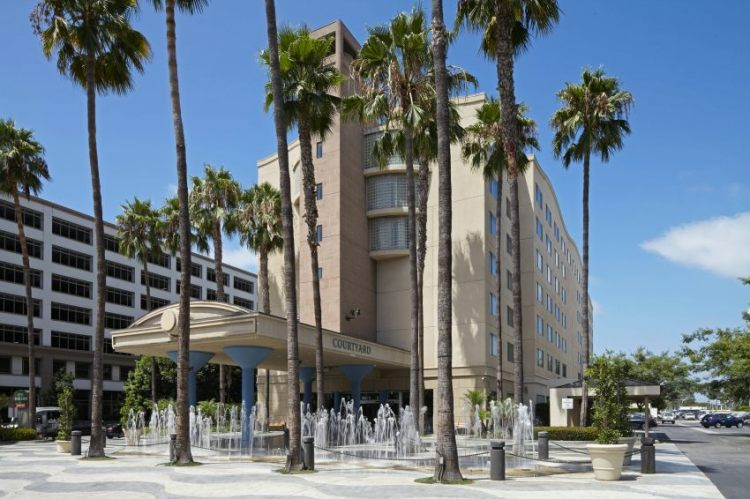 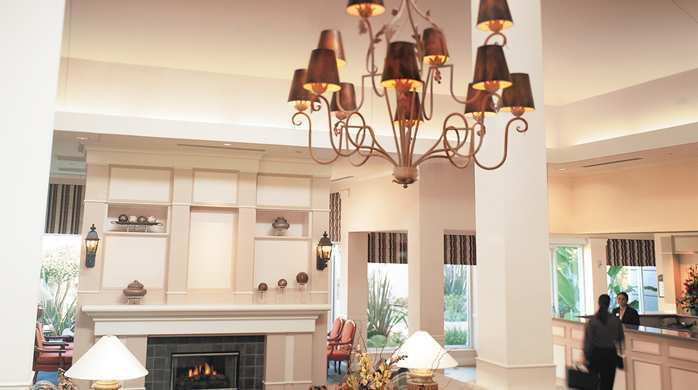 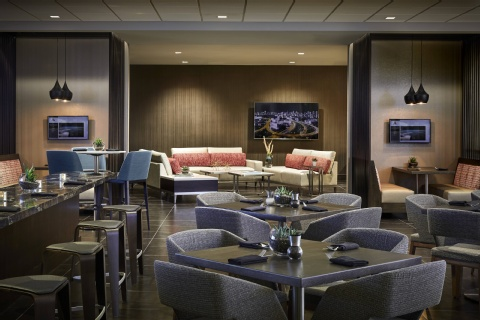 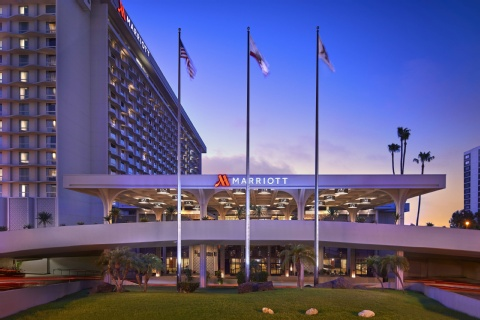 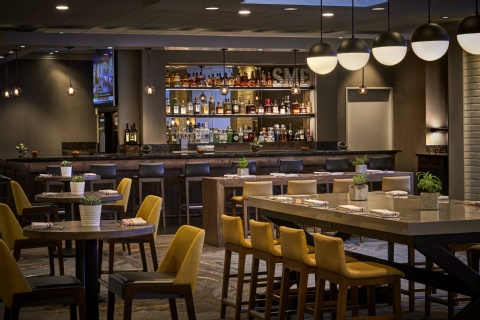 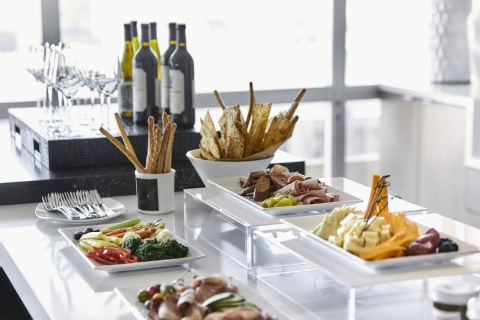 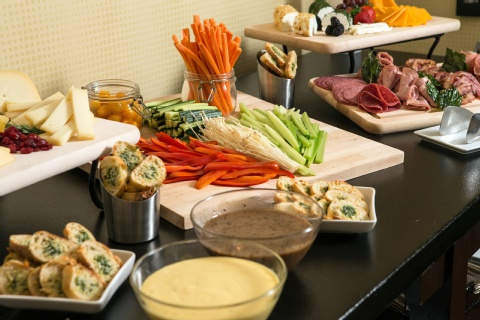 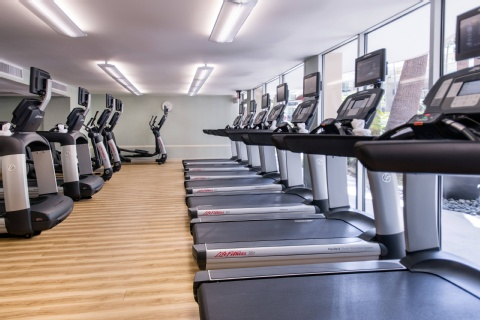 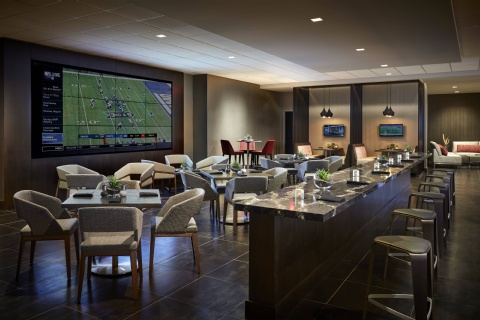 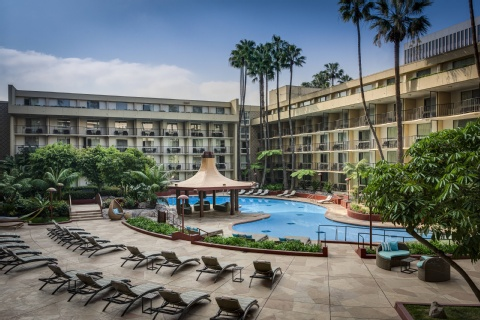 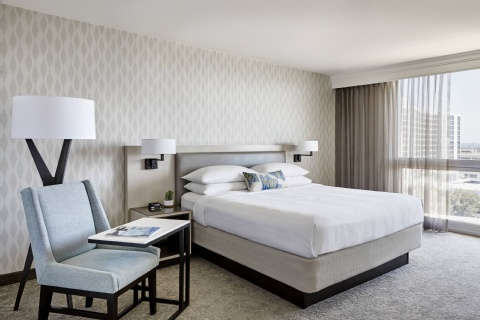 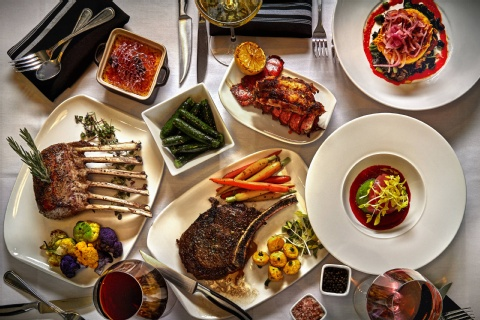 The los angeles airport marriott focuses on whatis needed to make your visit with us a great success! 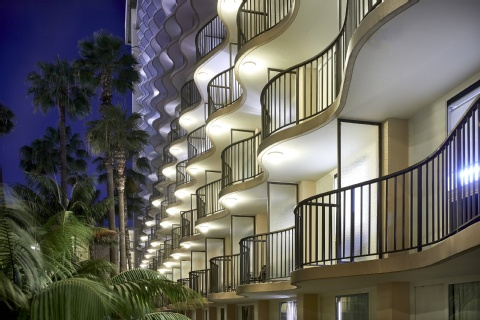 all guest rooms were completely renovated during summer of 2000. 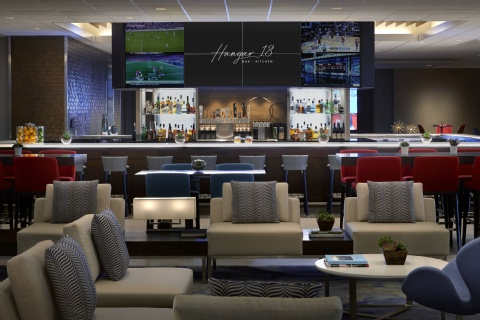 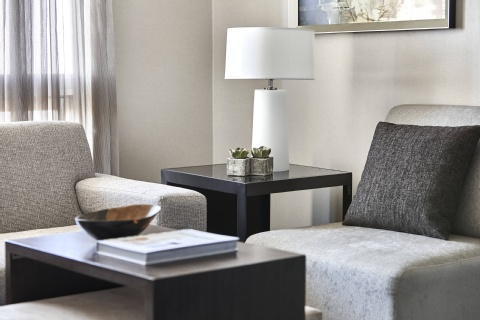 Come in and enjoy all of the comforts of home! 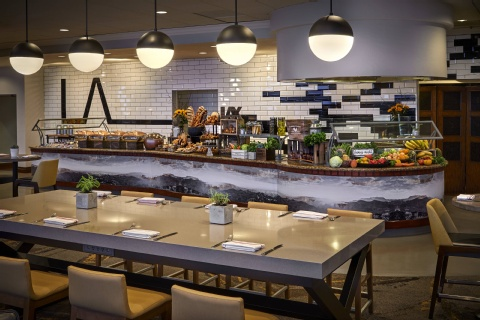 start your day with a cup of specialty coffee from our 'destinations' coffee shop in the lobby. 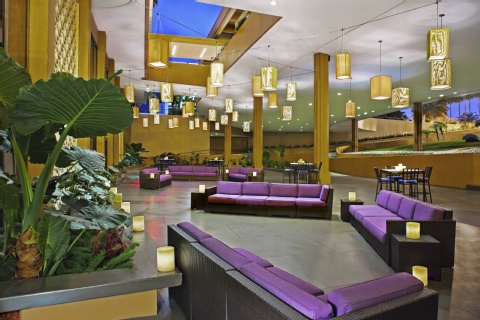 Enjoy a refreshing change of pace in our spectacular pool area. 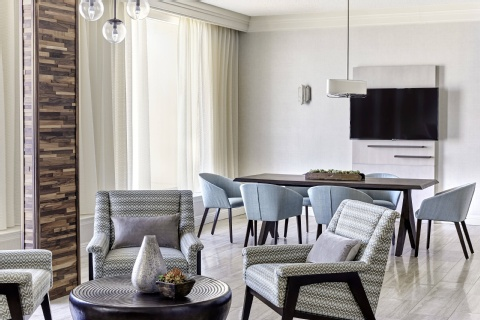 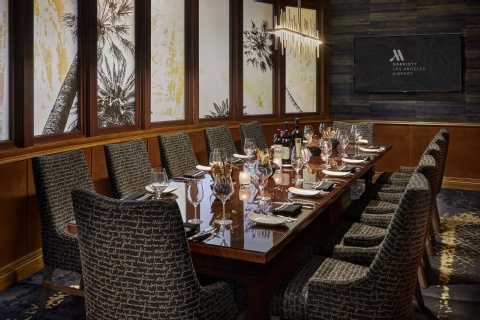 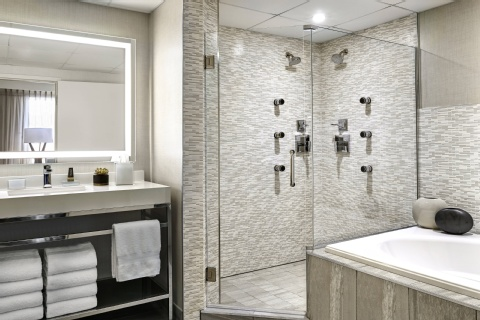 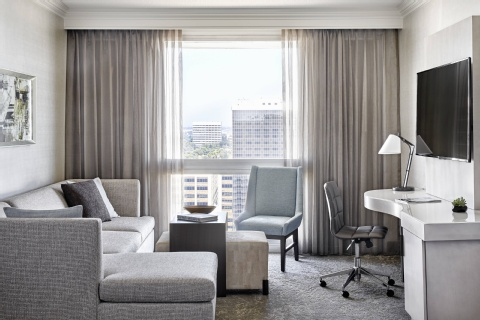 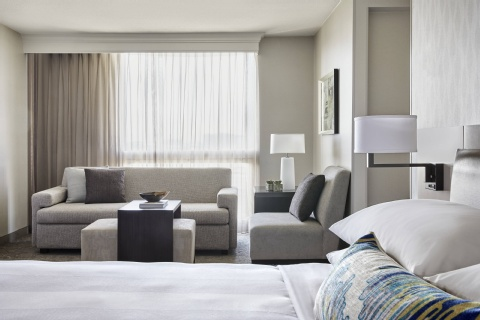 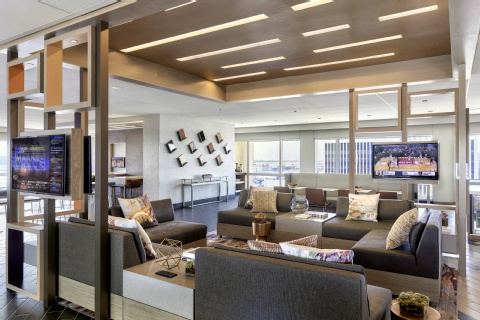 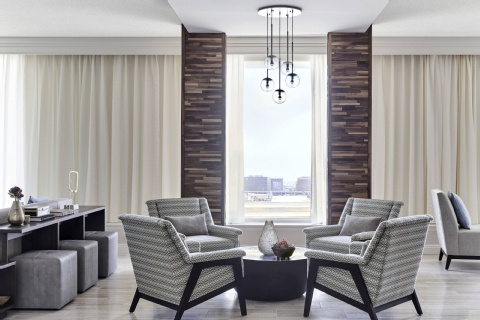 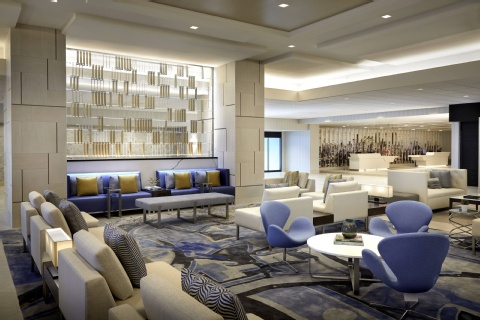 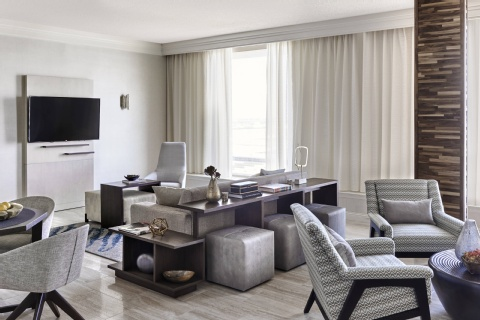 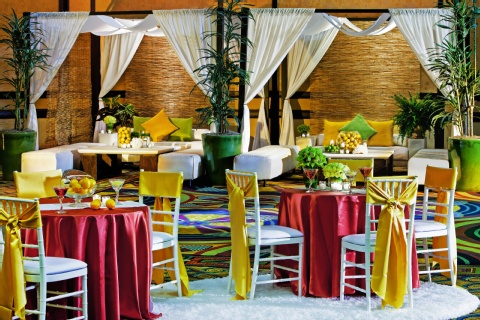 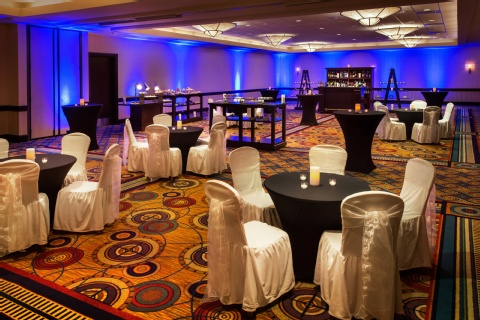 Count on marriott to make your stay a memorable one, whether traveling on business, pleasure or planning a meeting.